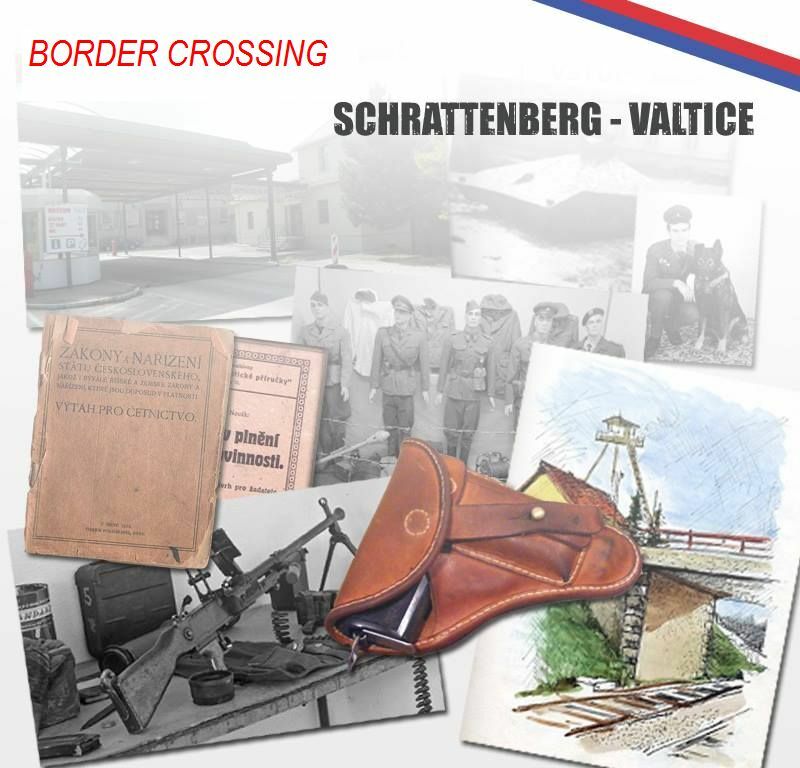 The Iron Curtain Museum in Valtice presents the long history of service at the state frontier with special emphasis on the years between 1951 and 1989. At this time, the frontier was strictly guarded and an enormous effort was made to make it absolutely impenetrable. 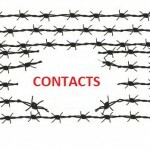 Near perfection was achieved by using all technological devices and the “iron curtain” came into existence. 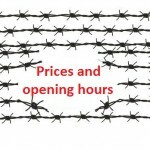 The Valtice Iron Curtain Museum is the first museum of its kind in the Czech Republic. It is intended to present the most authentic reality of the situation on the frontier in the 20th century without unnecessary propaganda. The museum is a member of Asociace muzeí a galerií ČR (the Association of Museums and Galleries of the CR).